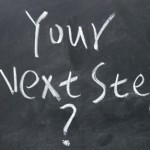 We’re right into the spring real estate season and our national housing markets have continued to grow throughout the year as the impact of the lowest interest rates in 60 years, improved affordability and rising confidence encourage home buyers and investors at varying levels in most capital city markets. 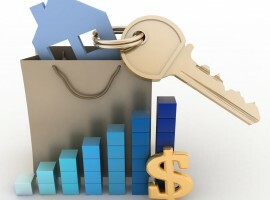 After a mid year lull home prices started rising again and are up 11.2% over the past year. However individual performances remain patchy and mixed both between capital city markets and market segments reflecting the underlying impact of local supply and demand factors. In fact it’s really been a two horse race with Sydney the standout performer over the last year (+16.2%), while Melbourne was the best performing market over the last 3 winter months (+6.4% for the quarter and 11.7% for the year). 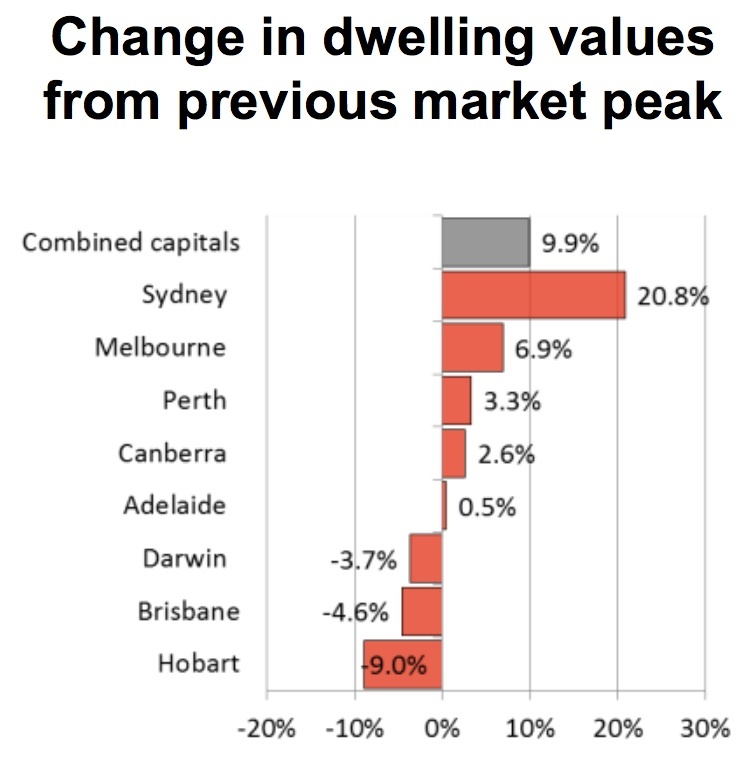 And while some are concerned we’re heading for another property bust, the stats suggest otherwise with Sydney being the only property market where values are significantly above their previous market peak in 2010. One of the main reasons property values in our 2 big capital cities continued to grow so strongly was their massive population growth, with a round 60% of our immigrants coming to these two cities chasing the jobs there. At the same time the outflow of residents from Sydney and Melbourne to other states, particularly Queensland and Western Australia, has slowed dramatically since the GFC. Another factor was that property investors have been targeting these cities chasing capital growth. Median house price: $740,000; 17.2% increase in last 12 months. Median unit price: $565,000; 12.1% increase in last 12 months. The Sydney market continues to perform strongly with house prices now at record levels, up 27.2% over this latest growth cycle. But with high auction clearance rates, and days on market (how quickly properties are being sold) remaining low I still see the excellent growth potential in Sydney for the remainder of the year. There is still strong demand from investors, however with rentals remaining flat, yields have not kept pace with capital growth. Homebuyers are selecting more carefully now and their decisions are being driven by lifestyle with many trading backyards for balconies in well-located apartments in Sydney’s gentrifying suburbs. Currently there are 26,680 apartments under construction in metropolitan Sydney, so investors should avoid the type of location where there is likely to be an oversupply of new apartments or the lure of buying “off the plan” says Raptis. Median house price: $570,000; 12.4% increase in last 12 months. Median unit price: $460,000; 6.2% increase in last 12 months. The Melbourne market continues to perform strongly with house prices now at record levels, up 19.5% over this latest growth cycle. 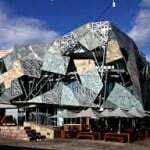 “While Melbourne home values have risen at the second fastest pace of all the capital cities over the last 12 months, it’s really a tale of two cities in the one big capital,” said Kosta Mesaritis, of Metropole Property Strategists in Melbourne. “Currently there are some good investment opportunities in buying established apartments in Melbourne’s southern or eastern suburbs and adding value through renovations,” he says. Median house price: $475,000; 5.3% increase in last 12 months. Median unit price: $389,250; 5.6% increase in last 12 months. Having underperformed the combined capital city averages since 2008 Brisbane was tipped by many as the property market to be in this year, and while it is gathering momentum and market turnover has increased, it is still underperforming Melbourne and Sydney. “There has been a resurgence of home buyers and property investor activity with more properties being sold with multiple offers being made open homes being well attended and more properties being put to auction as vendors gain confidence. 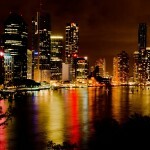 Yet while the overall market has only risen 5.3%, some sectors of the Brisbane market have risen over 10%. Owner-occupiers are upgrading their homes, and investors and developers are keenly chasing properties with renovation or development potential. We’ve noticed more interstate investors considering Brisbane where price growth has lagged the southern states. However with many tenants moving to become homebuyers, vacancy rates are rising a little and rents are remaining flat yet investors are still enjoying healthy yields in around mid 4%” said Davis. Median house price: $530,000; 3.2% increase in last 12 months. Median unit price: $440,000; 7.2% increase in last 12 months. After a long period of strong capital growth the Perth housing market has recorded a significant slowdown over the past year and these conditions are likely to continue with transaction numbers falling and confidence decreasing. 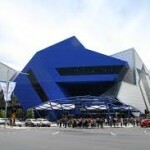 “The Perth property market has moved into a holding pattern, with limited growth in the last quarter. Overall there is still a slight shortage of listings, with around 10,800 properties for sale compared to a balanced market of 12,000 – 13,000. The demand for properties with longer term development potential is still strong and prices are rising, while most other sectors are seeing a balance between supply and demand. 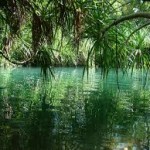 It is expected that the spring season will see more properties come to market and we will also likely see more buyers. Perth has been a steady performer over the last financial year and growth is expected to progress at a moderate pace in the short term. Median house price: $410,000; 6.4% increase in last 12 months. Median unit price: $335,000; 0.7% increase in last 12 months. While it’s experienced it’s best year in a while over the last 12 months annual house price growth has been 1.8% over the last 5 years (+4.0% per annum over 10 years) and units prices have remained virtually steady for 5 years (+3.7% per annum over 10 years. Demand for property remains subdued with activity driven more by necessity than desire to upgrade or invest. Median house price: $550,000; 4.3% increase in last 12 months. Median unit price: $450,000; 10.3% increase in last 12 months. 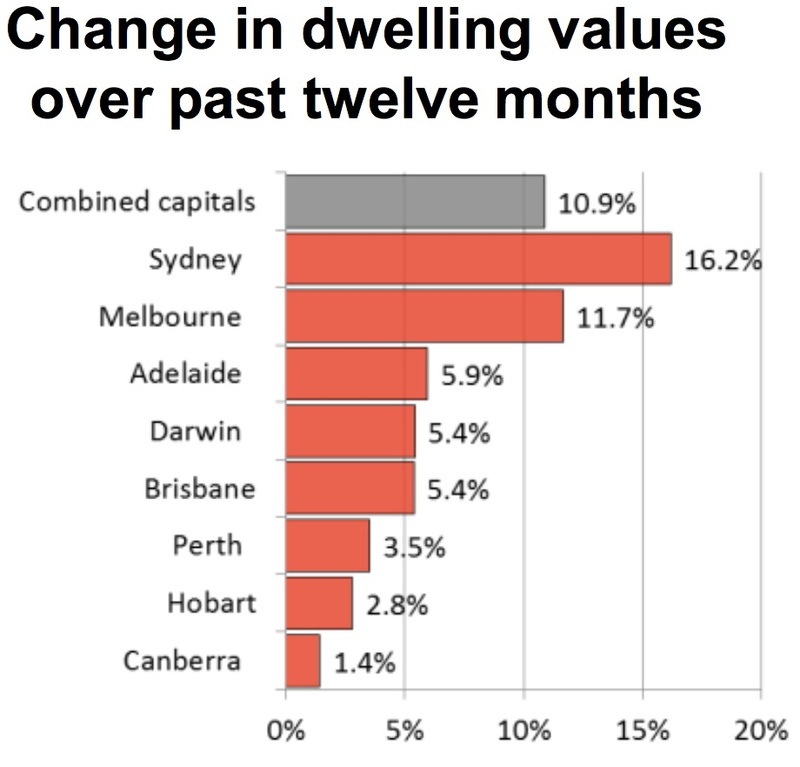 The Darwin property market surged earlier than most other capital cities in this current property cycle. Median house price: $319,000; 3.0% increase in last 12 months. Median unit price: $275,000; 1.8% increase in last 12 months. 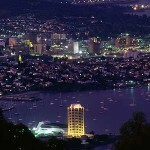 Hobart remains amongst the weakest performing capital city property markets and without a big economic shift to boost employment and sentiment there is little to suggest things will change. Median house price: $565,000; 1.4% increase in last 12 months. Median unit price: $420,000; 1.8% increase in last 12 months. 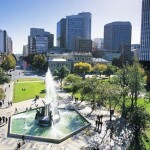 Canberra was the worst performing big city in Australia over the last 12 months. 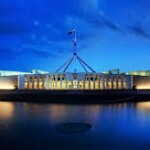 The Canberra housing market has always been affected by the political cycle. The uncertainty surrounding last year’s election, the Federal Budget and the threat of cuts to the public service all dampened confidence of home buyers and investors. 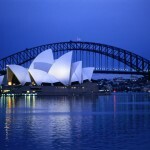 But as before Sydney and Melbourne are likely to lead the pack, with Brisbane coming a close third. Economists predict that rates will rise 2% or so sometime in late 2015 or early 2016. This is likely to stall the current property cycle just as rising interest rate rises have stopped most other property cycles. The other option to dampen house price growth would be for the introduction of macro prudential controls to protect our financial system. These could take the form of restricting the amount of high loan-to-value ratio loans that banks can issue, stricter tests on borrowers’ ability to meet repayments in the face of rising interest rates, or a requirement for banks to hold more capital than they do currently to protect against home loan losses, which would raise the cost of loans. While the overall property market is comfortable, it’s a bit like me putting my left hand in a bucket of cold water and my right hand in the bucket of hot water and saying overall I feel comfortable. Some segments of the property market are hot and others are cold and the fragmentation of these markets is unlikely to change over the next year or so. I guess if you quote growth figures for the past 5 and 10 years you should also quote them for the other cities so the readers have some comparison. For example Sydney 10 years 3.7% (Adelaide 4%) or Brisbane over 5 of -0.3% (yes, minus ) compared to Adelaide 1.8%.